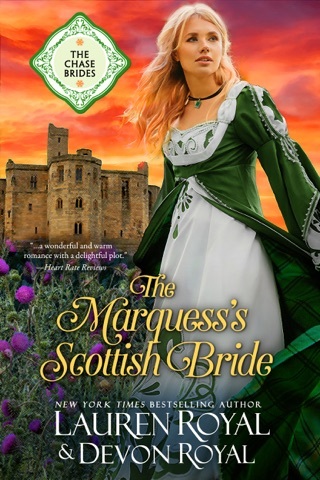 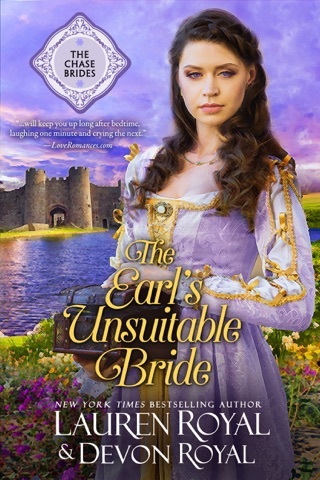 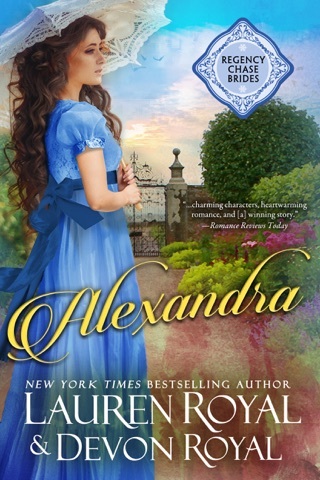 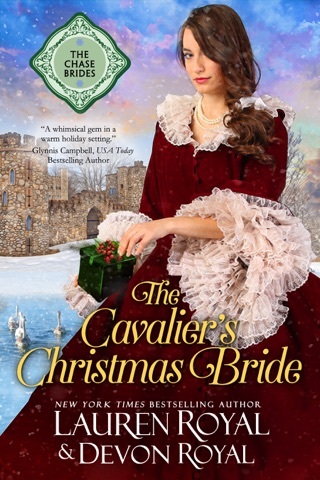 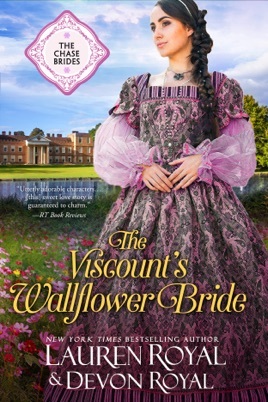 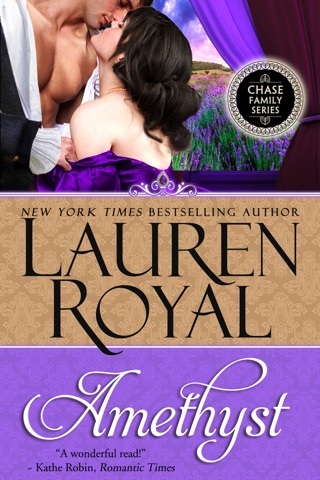 “The Viscount’s Wallflower Bride” is the SWEET & CLEAN ROMANCE edition of “Violet” by Lauren Royal. 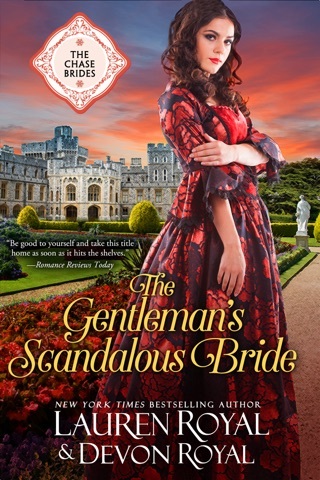 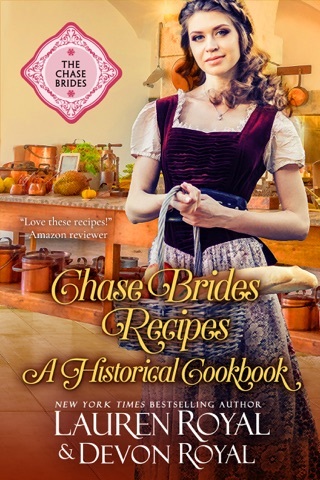 Wonderful romantic book that can be read by all. 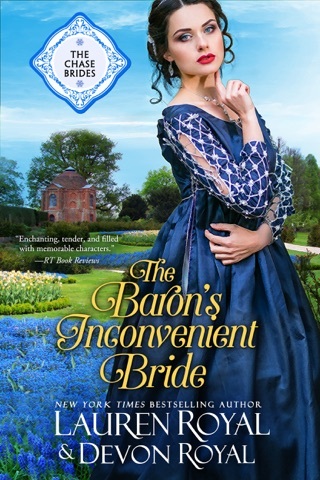 Unbelievably creative with humor, mischief and much more woven with the thread of compassion and love.